Welcome to gorgeous Canyon Village Apartment Homes. 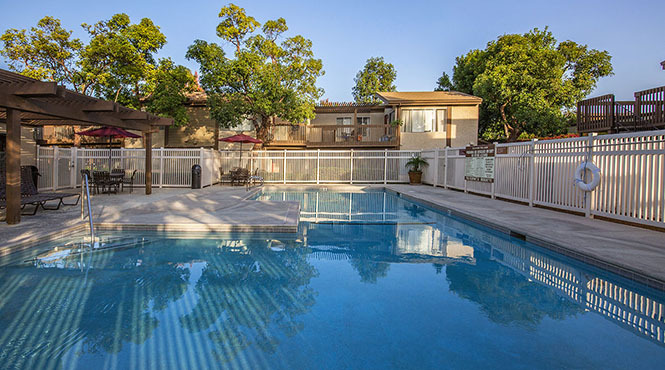 Conveniently located in Anaheim Hills, California, an area known for its upscale custom apartment homes and peaceful atmosphere. Canyon Village is the perfect place to call home! 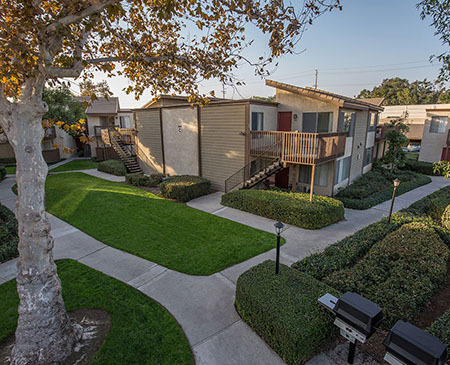 Centrally located just off the 91 Freeway and Imperial Highway, our apartment homes are situated in the heart of Southern California where nearby fun and excitement enhances your lifestyle. Canyon Village is within walking distance from Yorba Linda Regional Park and a short drive away from Savi Ranch, where shopping and entertainment awaits. We offer residents gated access, a fitness studio, large BBQ and picnic areas, playground, shimmering swimming pools and a soothing spa. We are also proud to offer a newly designed dog park just for our furry residents. All of these luxuries and more await you at Canyon Village Apartment Homes, where you define your style and we’ll provide the rest!